Danesa Tamayo was born and raised in Illinois. 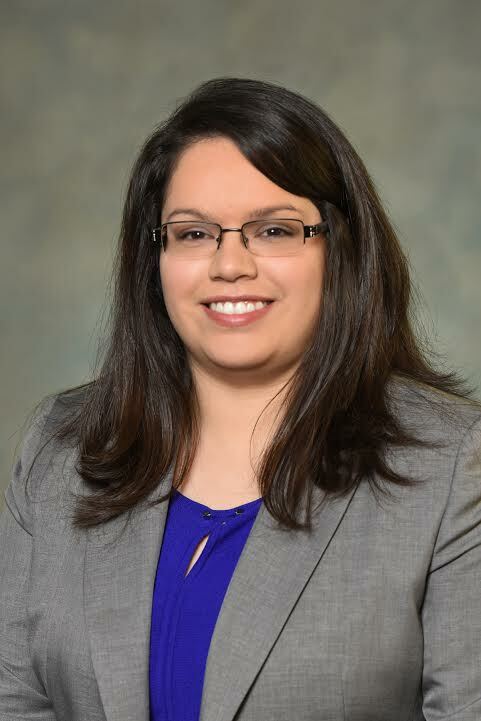 Ms. Tamayo joined Dady & Hoffmann, LLC as a Law Clerk in 2016 and as an Associate Attorney in 2017. Prior to working at Dady and Hoffmann, LLC, Ms. Tamayo worked as a 17 th Circuit Judicial Law Clerk, a 711 at the Boone County Public Defender, and as an intern at National Immigration Justice Center (NIJC) Detention Program. During law school, Ms. Tamayo served as President of the Latina/o Law Student Association Board and as Committee Leader for the National Latina/o Law Student Association. Danesa is bilingual in Spanish and English.